Make learning parts of grammar fun by Going on a Noun Hunt! Practice identifying nouns around the room with this fun game. 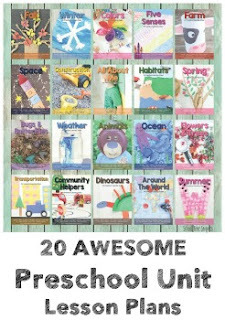 This is a great activity for your Kindergarten, 1st, or 2nd grade child to learn about nouns! My 1st Grader has been learning about Sentence types, and most recently nouns. The curriculum we have been using this year suggested going on a noun 'scavenger' hunt, and that is just what we did! This activity was so fun! He loved the 'scavenger' hunt part of the activity; adding in some type of 'game' element to learning makes learning much more hands-on! 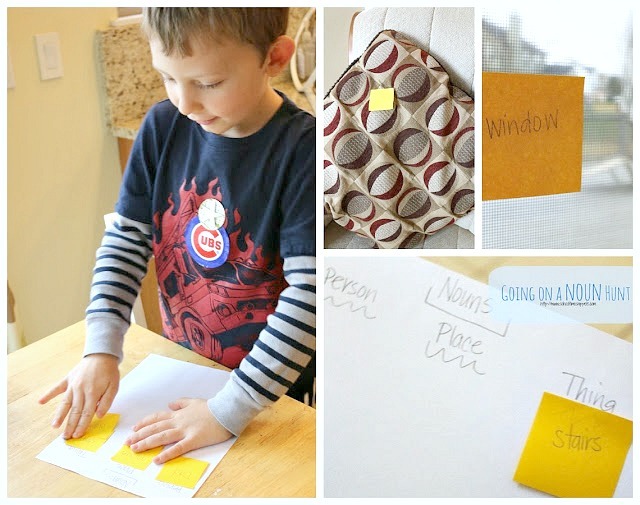 Grab some post it notes and go on a noun hunt! I wrote several different nouns on the post it notes and 'hid' them around the house. Oh look, a ______ (place)! Once my son found the post it note, he grabbed it and put it on a piece of paper to help us sort through all our nouns. Is the noun an person, place, or thing? Do you have any fun ways to learn about nouns? Please share!